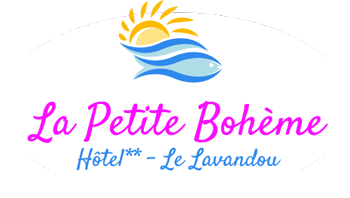 The texts and visuals used in the design of this website is the property of SARL Hôtel La Petite Bohème, they are subject to copyright governed by the law of 11 March 1957 and the Act of 3 July 1985, codified in the Code of Intellectual property. Their use, reproduction or exploitation are subject to the authorization of the SARL Hôtel La Petite Bohème. According to Article 34 of Law 78-17 of 6 January 1978 on computers, files and freedoms, you have a right to access, rectify data concerning you. The customer database SARL Exotel – Hôtel Les Terrasses was the subject of a simplified declaration to the CNIL under registration number 2141367. To exercise the right of rectification of your data you can contact us by email.